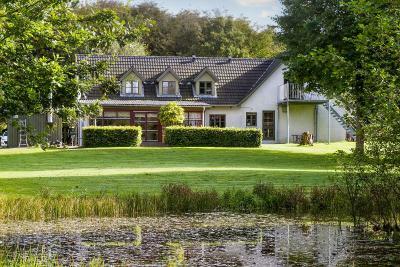 Lock in a great price for Pension Lærkelill – rated 9.6 by recent guests! Very neat and nicely kept. Perfect location for a quiet getaway. Will definitely be back soon. Breakfast was ok but would appreciate unflavoured yogurt or even oat meal as a choice. Lovely location and lovely host. The family room with balcony was absolutely perfect. It felt like home. The room was spotless. Breakfast was also prepared with care and a lot to chose from. Definately a recommendation! The reviews where good, our experience even better! Danmark is expensive but this place is true value for money. 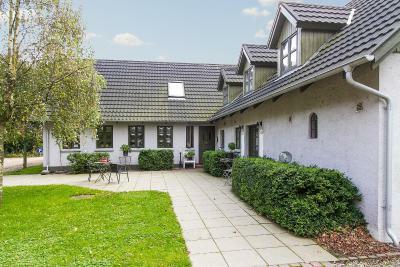 If you're looking for a quiet, spacious accommodation in the coutryside with great garden, then you should certainly consider this. The service of the owner could not be better. The veranda, the great garden for the kids with a big playground, the breakfast room and the wonderful breakfast with the little personal touch for the kids (sweets). 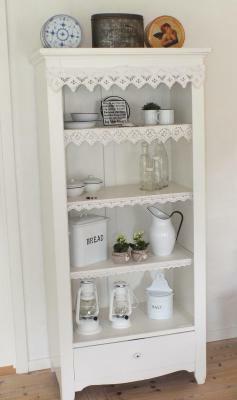 All fresh from fruits to jam. Nice family room with a nice balcony and living space with international TV chains. And wonderful nice hosts. Just a quiet place to relax from a day in Legoland! 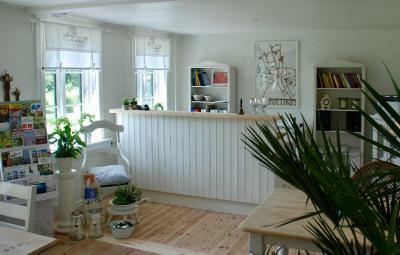 In every way the hole place is a display of real danish " hygge" ... Staff, room, breakfirst, enviroment ... topdollar ! Peaceful and relaxing atmosphere, the owners went the extra mile to look after us.The breakfasts were excellent. The hostess was extremely friendly. At the end of the day we were given our thermo cookie filled with coffee for the further trip. Eveeything was perfect. Beautiful place running by fantastic people! 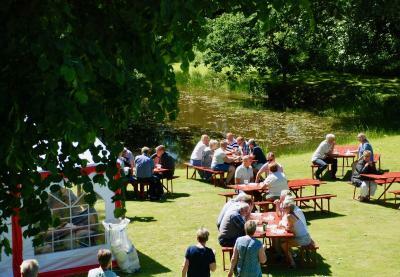 Set in central Jutland’s countryside, this B&B is 3.7 mi from the town of Ansager and within 30 minutes' drive of Legoland Theme Park. It offers free in-room Wi-Fi and a quiet location in beautiful surroundings. 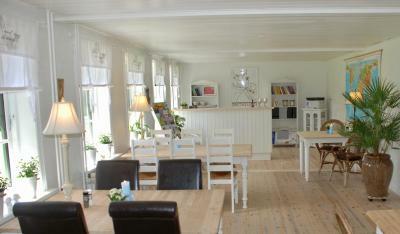 Guests at Pension Lærkelill can choose rooms with either private or shared bathrooms. All rooms have a TV, seating area and work desk, as well as free coffee and tea. 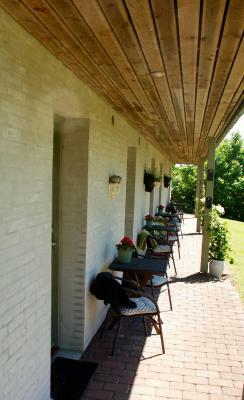 During nice weather, guests can sit outside on Lærkelill’s garden furniture or on the communal terrace in front of the guest rooms. The neighboring forest has a petanque pitch. The town of Grindsted is 9.3 mi from the B&B. The popular Givskud Zoo is 25 mi away. 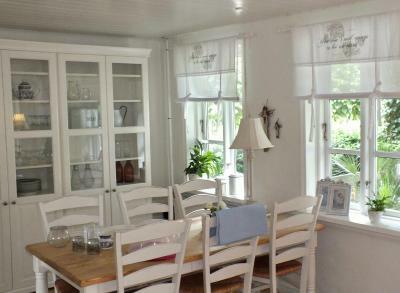 This property also has one of the top-rated locations in Skovlund! Guests are happier about it compared to other properties in the area. 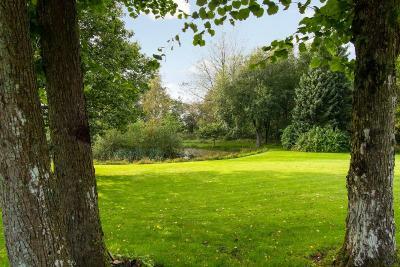 This property is also rated for the best value in Skovlund! Guests are getting more for their money when compared to other properties in this city. When would you like to stay at Pension Lærkelill? This family room has a balcony, private entrance and microwave. This double room features a seating area, electric kettle and microwave. This twin/double room features a private entrance, microwave and electric kettle. 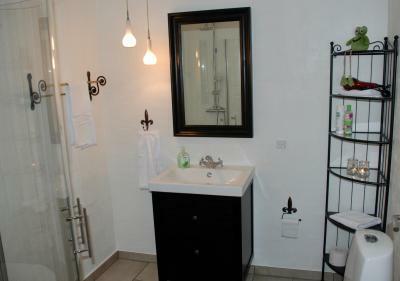 This twin/double room has a private entrance, electric kettle and flat-screen TV. This twin/double room features a satellite TV, electric kettle and seating area. 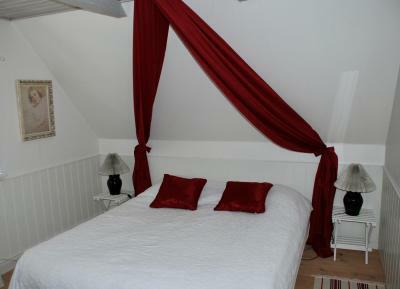 This twin/double room has a private entrance, seating area and electric kettle. 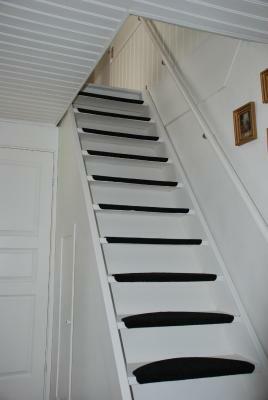 House Rules Pension Lærkelill takes special requests – add in the next step! Pension Lærkelill accepts these cards and reserves the right to temporarily hold an amount prior to arrival. Please note that GPS coordinates are not always accurate for this area. 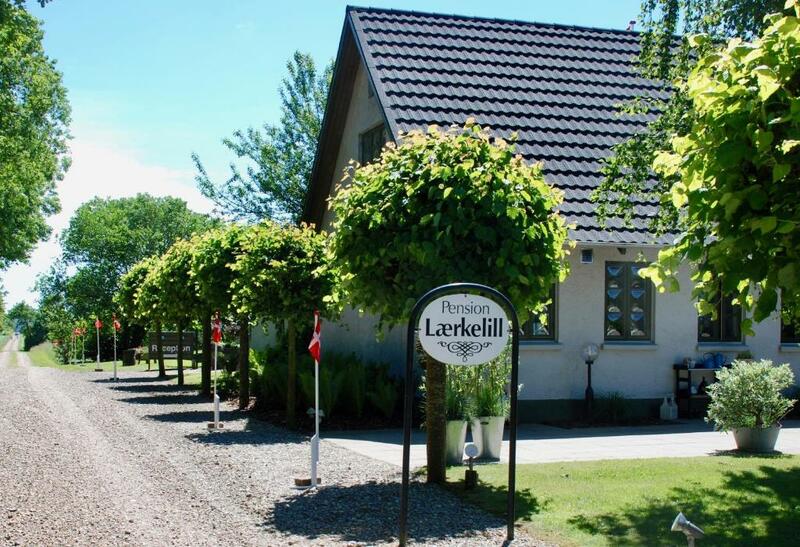 Guests are advised to contact Pension Lærkelill for directions using the details found on the booking confirmation. Very pretty out in the country. With a car, easy to get around to surrounding sights. Great breakfast. VERY good for gluten free diet. The stay was just great! Quite and peacefull area. 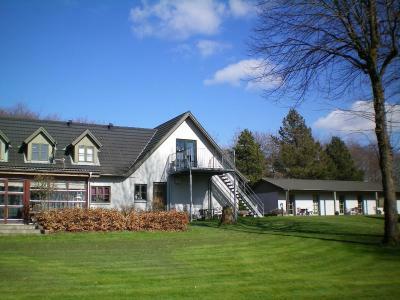 Great nature and excellent personell - very friendly and helpfull.